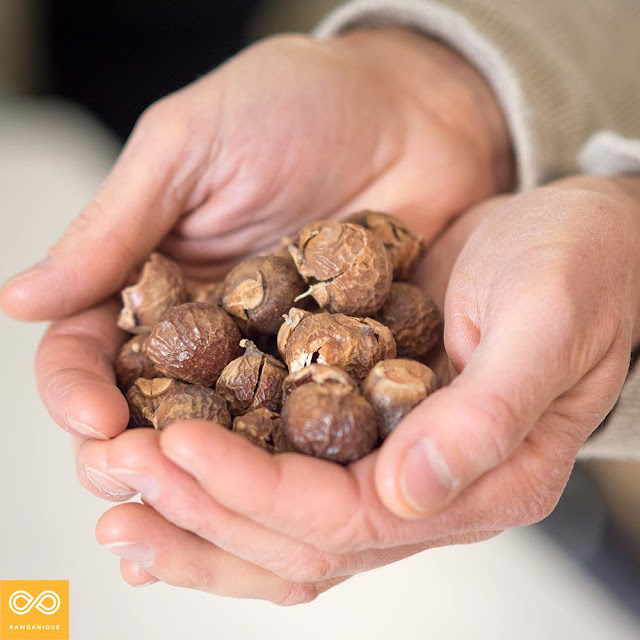 Soap nuts (also known as soap berries) have been used for thousands of years as a natural detergent and cleaner. They come from the Soapnut Tree, and their shells contain a naturally occurring surfactant called saponin. 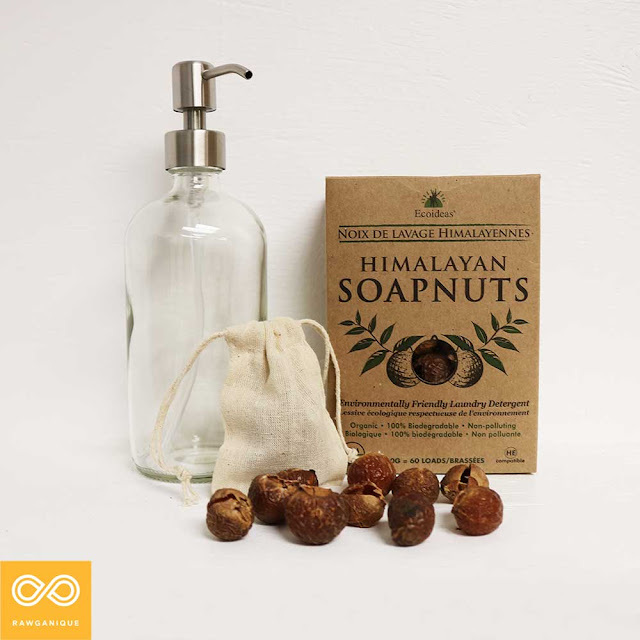 Surfactants help remove dirt and particles from surfaces and clothing, making soap nuts a very effective cleaning product. Traditional commercial soap and detergents use chemical surfactants, which are often toxic. 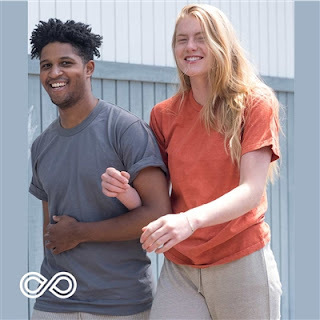 Imagine: you could be washing your clothes and your home in carcinogenic substances every day! If you aspire to live chemical-free, using soap nuts around the house is a great place to start. 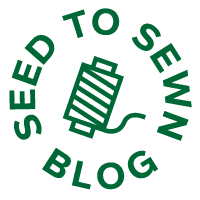 Below are 5 uses for soap nuts that will help contribute to a sustainable and economical lifestyle! Leftover soap nuts and the muslin cloth can be used in combination as detergent for one load of laundry. Your liquid soap can be turned into an all-purpose cleaner by simply putting it in a spray bottle. Use it on all surfaces in your kitchen and bathroom. This is the most common use for soap nuts. They will replace both your laundry detergent and your fabric softener. Simply add 1-2 berries to a load laundry to be washed in hot water (these will last for 2 washes), or 6-8 berries for a cold wash (these will last 6 washes). If you are unsure whether your berries are still usable, squeeze the shell. It should release a liquid if they are still good. You can also use the liquid soap (above) as laundry detergent if this is preferable. For those who use dishwashers, place 2-5 soap nuts in your silverware holder for each run. White vinegar can be added to the wash as well, and will act as a natural rinse aid during the cycle. If you wash dishes by hand, the liquid soap mentioned above will work for this as well. Soap berries can also be used to wash your hair and skin! For natural, hair loss-preventing shampoo, mix the liquid soap with water and store in a recycled jar. The best ratio is ½ to 1 ounce of liquid soap for every 12 ounces of water. Adding baking soda will strengthen the mixture. The shampoo can be used as normal, by rubbing through your scalp and rinsing. The same mixture used as shampoo can be used as body wash as well. You can even add your favorite aromatherapy to leave the bathroom smelling wonderful. Who would have thought bathing could be so simple, and economical! Clean your windows and mirrors naturally by mixing white vinegar with the liquid soap (half and half). Pour into a spray bottle for ease of use. And of course, essential oils are a must!